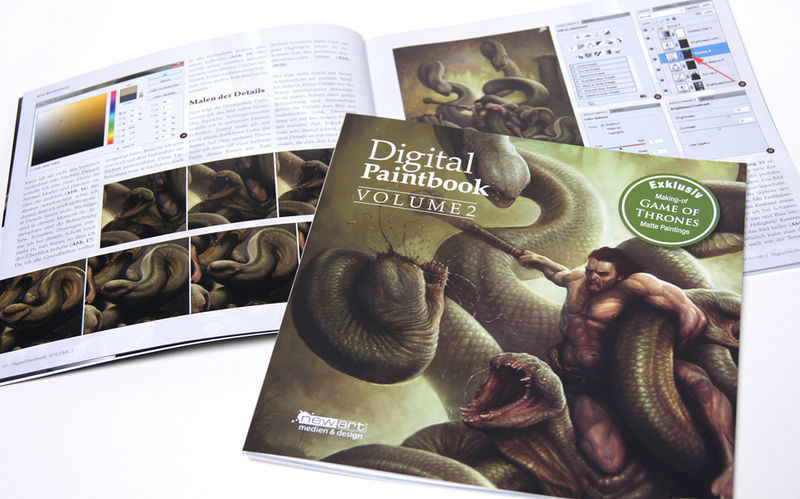 Digital Paintbook Volume 2 is available now! You can order the book on Amazon or in the shop. New Tutorial - Paint a Colorful Character!